Tee it High and Light up the Sky! Final Night Golf of the Season! 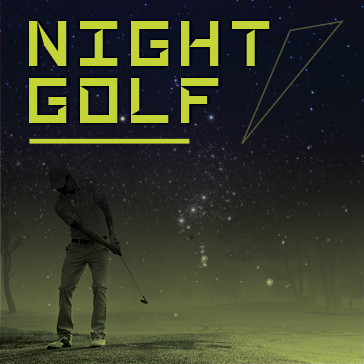 Play 9 holes with "Glow in the Dark" golf balls on our illuminated course. Sign up by Friday June 23, 2017 and receive a FREE Greens Fee.